What is an equinox? It is a time when day and night are of equal length, and tomorrow (23rd of September) is the Spring Equinox in the southern hemisphere. Our equinoxes are the opposite of those in the northern hemisphere. There are two equinoxes each year – one around the 23rd or 24th of September and the other on 21st of March – our Fall Equinox. After the Spring Equinox the days get longer until around our Summer Solstice on, or around the 22nd of December, then days become gradually shorter. Some cultures think that the Spring Equinox has a special significance for planting. 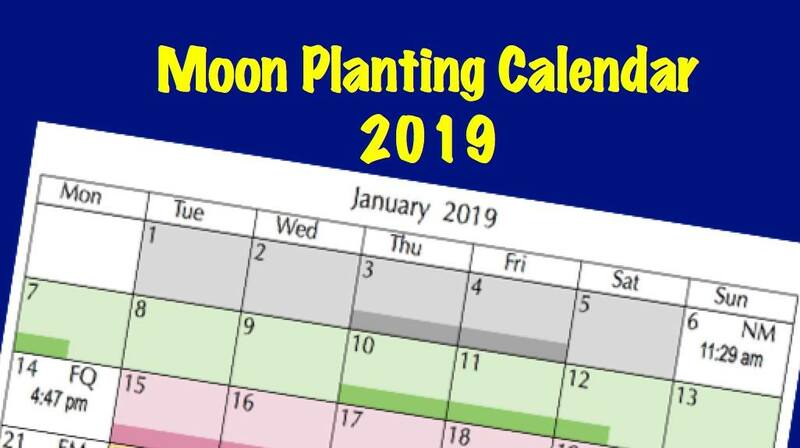 However, at least a third of the time the spring equinox occurs when the Moon is in a ‘barren sign’, or at New or Full Moon, which are not good times for sowing seeds. Tomorrow’s equinox occurs on a Full Moon, so wait until after 7:20 am AEST on 24th before you sow root crops or plant perennials. This entry was posted in Around the farm..., Moon Planting diary and tagged Aussie gardening, Australian gardening, easy gardening, easy organic gardening, environmentally friendly gardening, equinox, fall equinox, first quarter moon, full moon, growing plants, growing vegetables, last quarter, lunar cycle, lunar month, moon phases, Moon Planting diary, new moon, New Zealand, organic gardening, planting by the moon, plants, solstice, spring equinox, summer solstice, synodic period, when to sow. Bookmark the permalink. Does planting flowering plants a week or two prior to spring equinox, in Australia, effect plant growth and vigour?